This OEM 3M Quick Connect Adapter for Edge Wave 2000 Pads, enables you to snap pads on and off instantly and center them perfectly every time. This pad adapter comes with a lifetime guarantee, so you never have to worry about it braking. 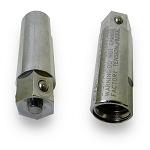 You will need this adapter to use the Edge 2000 Wave double sided pads. 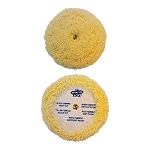 Our 8 Inch White Lambs Wool Super Soft Polishing Pad is a great pad to be used for final polishing and finishing. 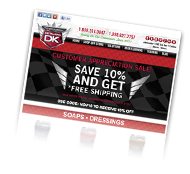 Works well to remove very fine micro scratches and brings out the shine depth! About equal to our Edge white foam finishing pad. 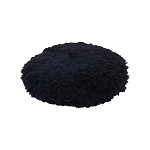 Our Edge 8 Inch Double Sided Black Wool Compounding Pad is a great pad to be used for heavy duty buffing. 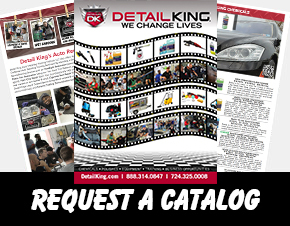 Works well to remove deep scratches, hard water spots, and heavy oxidation. This Edge Black Wool Pad is about equal to our Edge Black Foam Pad. Just flip to the opposite side when a fresh side is needed. 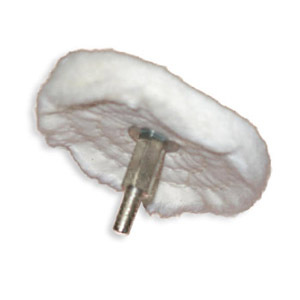 This 3 Inch Cotton Buffing Wheel will easily attach to any drill for perfect polished wheels. 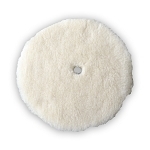 This cotton buffing wheel is 3 inches in diameter is is meant for use with our Jewelers Rouge. Our Edge 3M Wool polishing and buffing pads are clear coat safe and available in the same polishing grades as our 3M Edge foam pads. You can use the 3M wool buffing pads for various paint leveling applications including heavy compounding, medium duty compounding, glazing, polishing and final finishing.